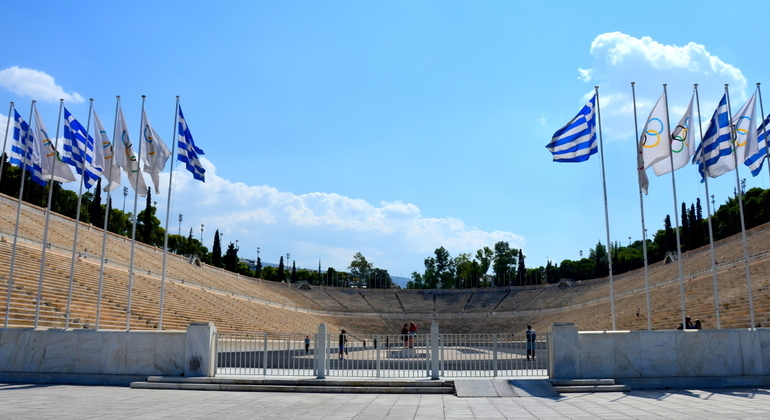 The closest date you can book this product is for 17.06.2019. 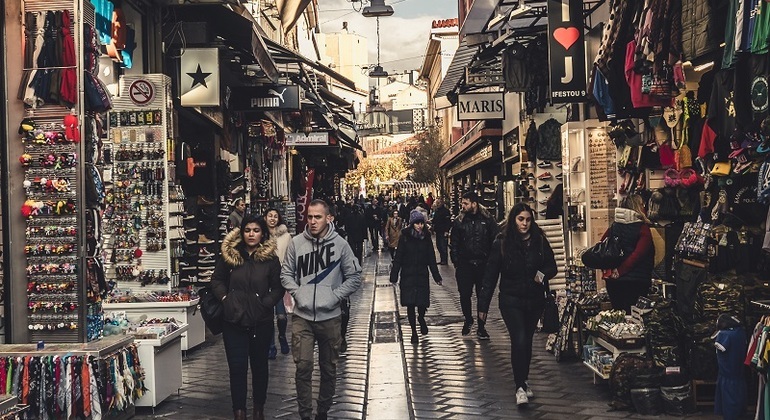 See products available today and tomorrow. 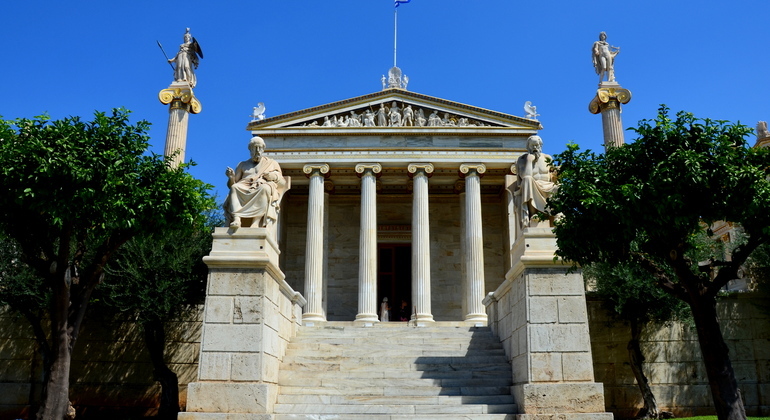 Follow me on a walking sightseeing tour in the heart of Athens around historical monuments and local landmarks. 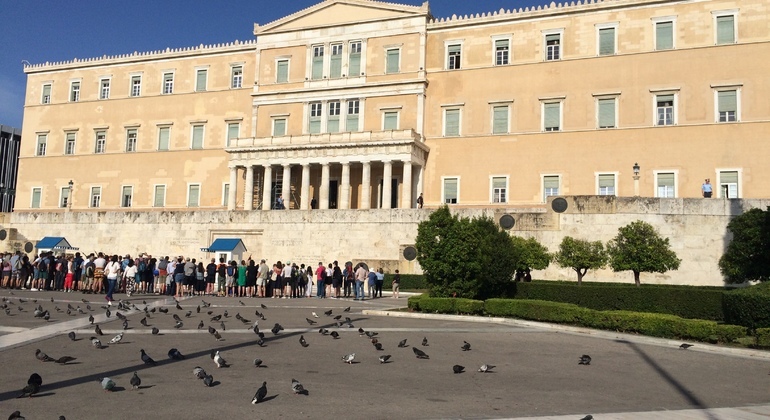 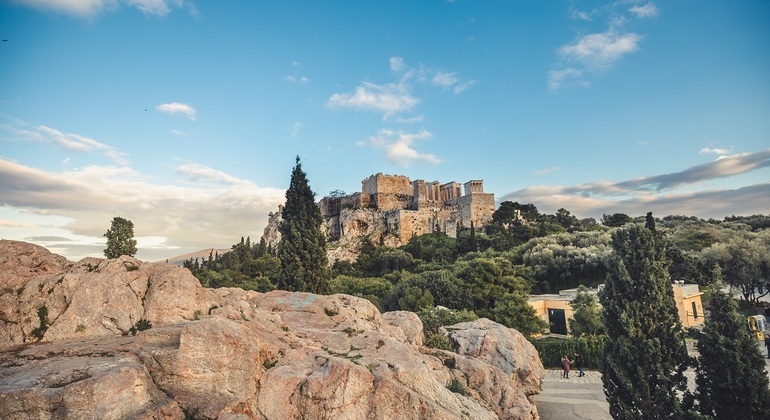 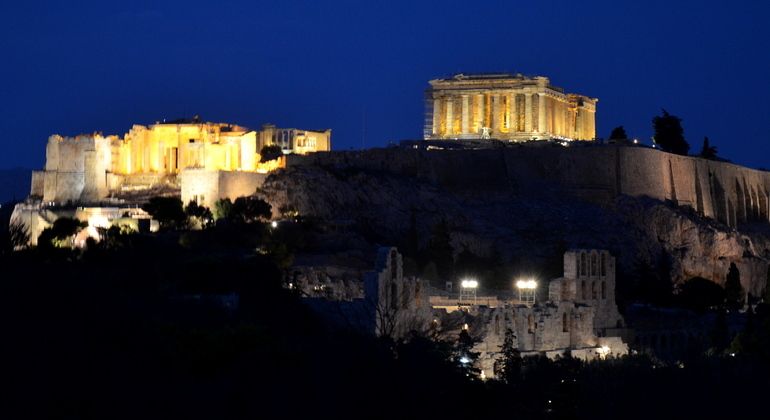 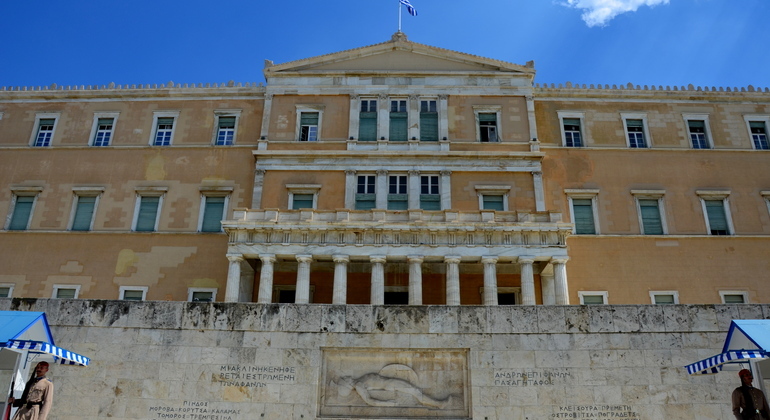 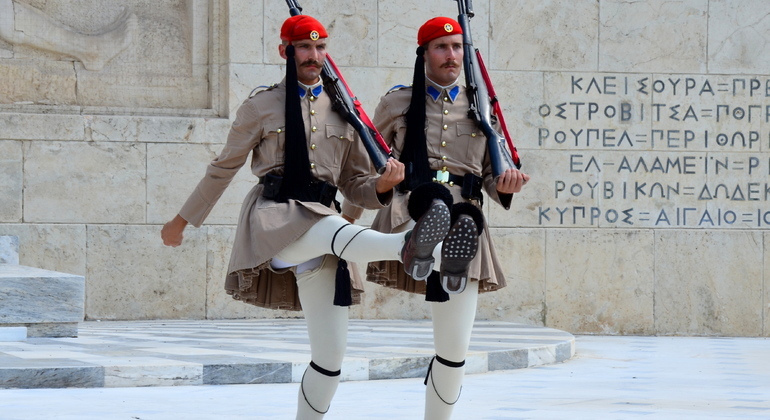 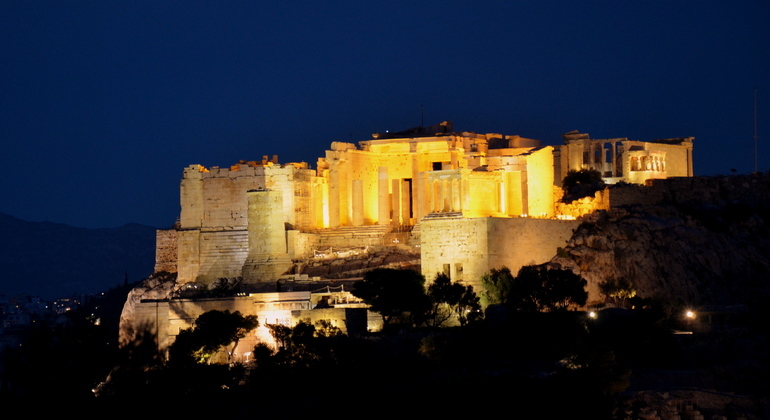 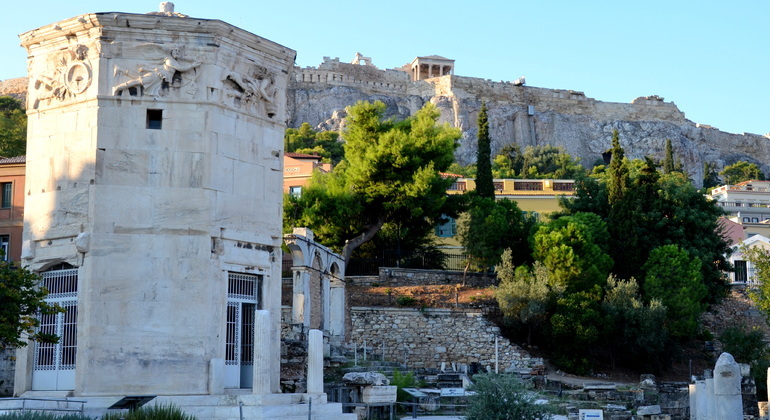 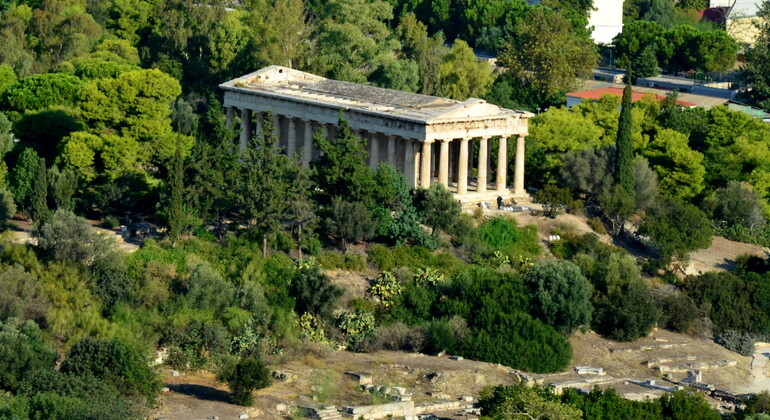 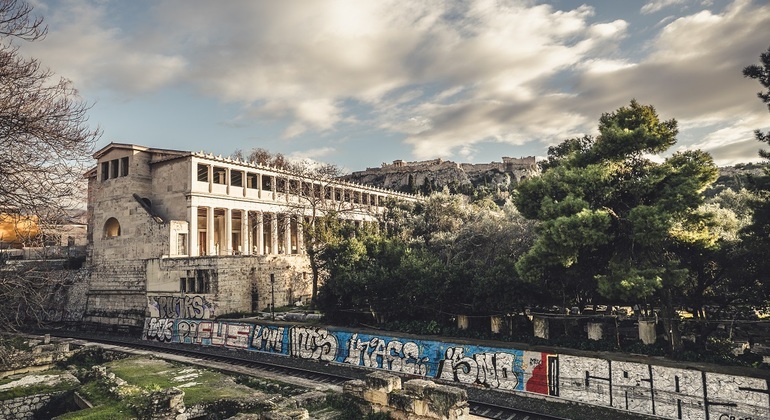 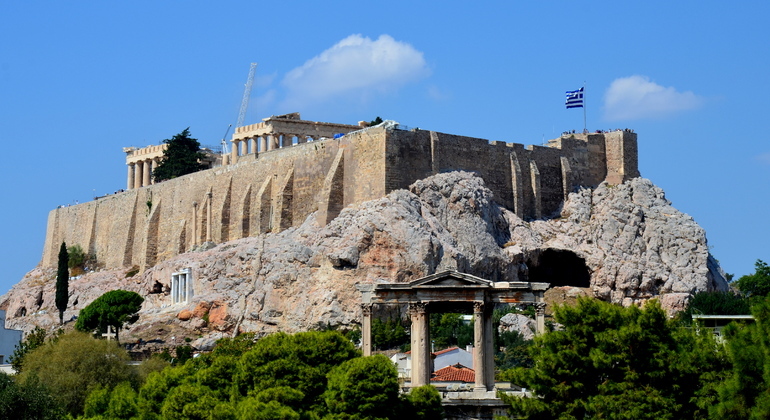 Athens city hotspots and historical center all at once. 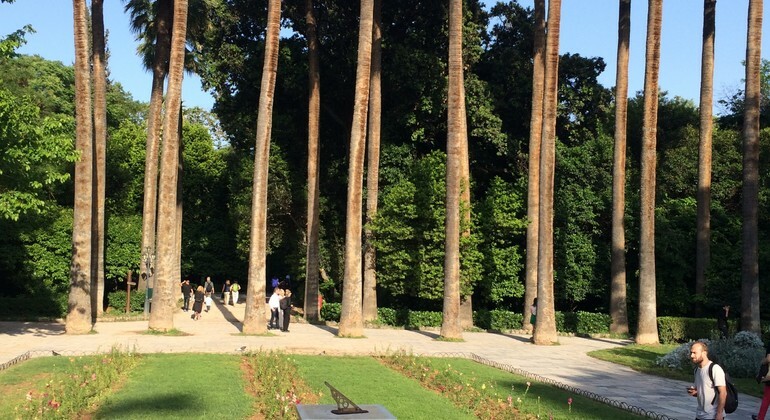 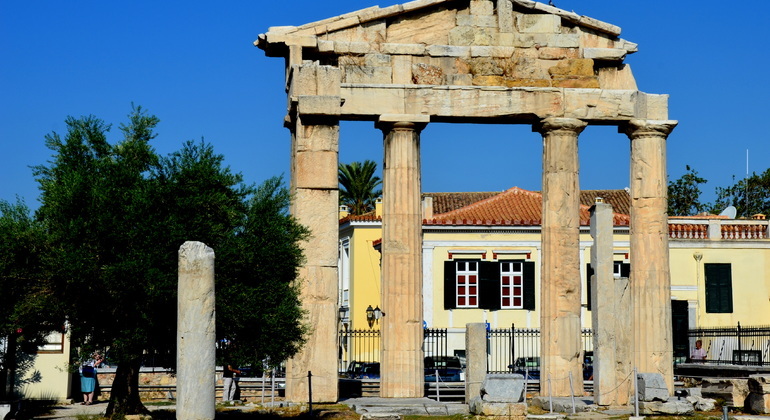 Experience the cultural variety and the history in one walking tour. 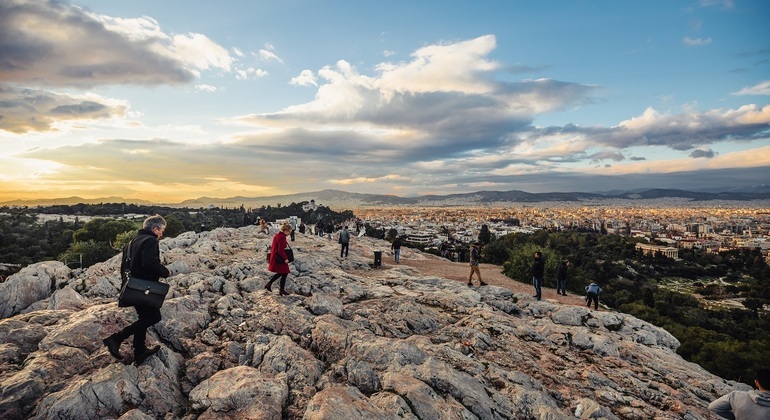 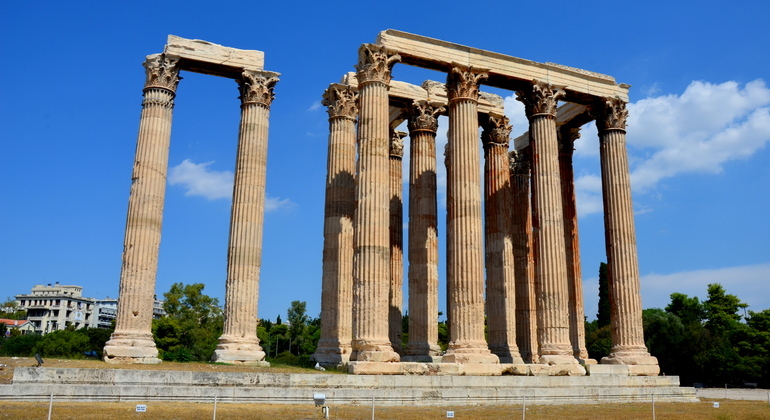 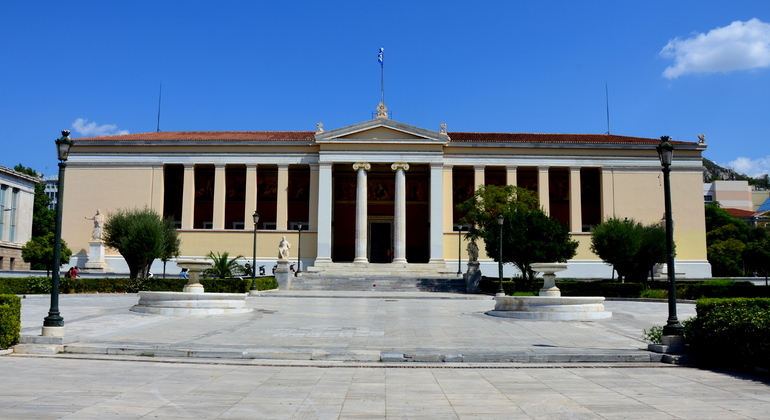 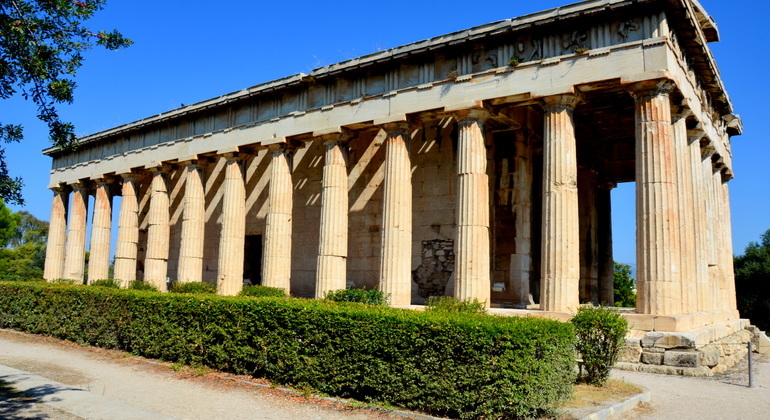 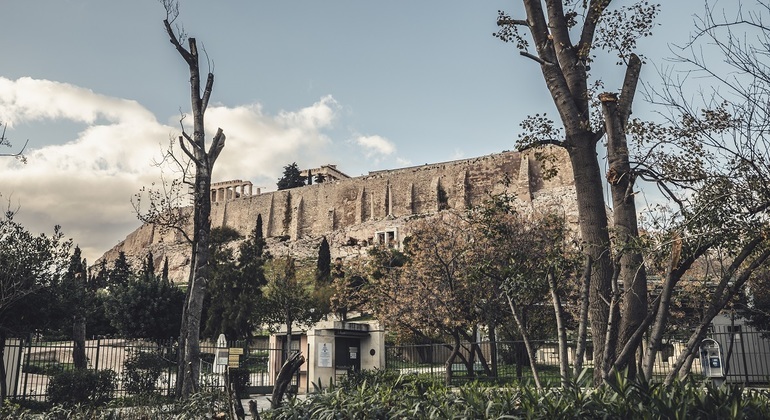 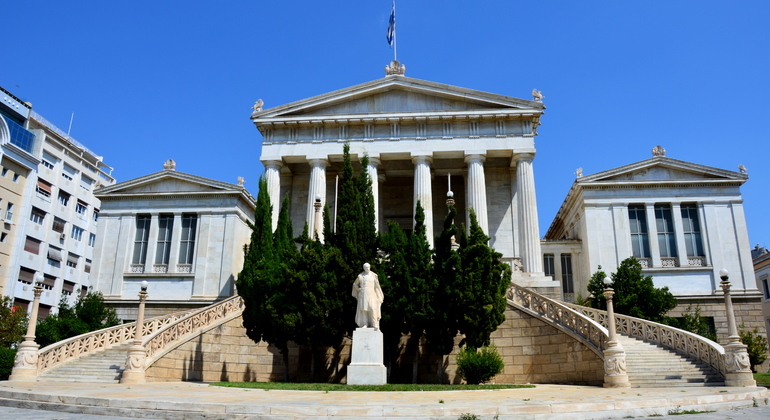 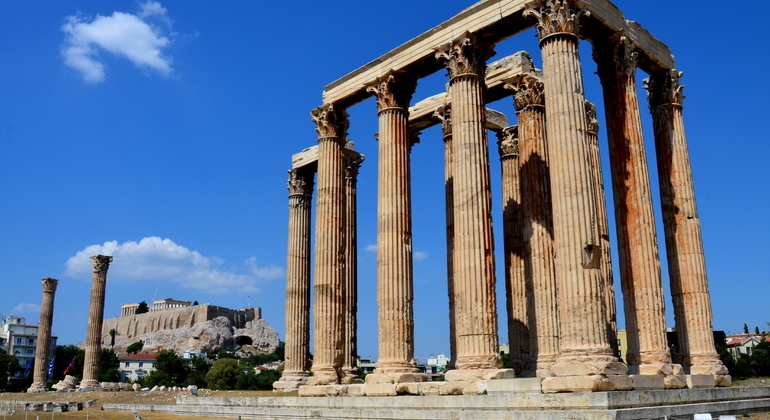 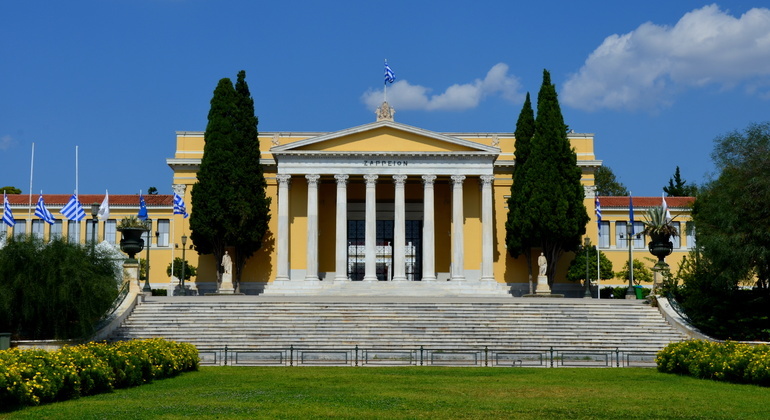 You will see Athens through a tip based tour for anyone's budget. 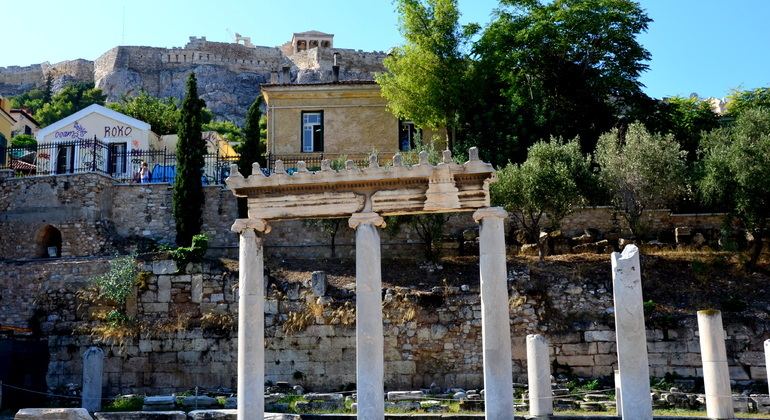 My 3-hour tour is not only the history lesson it is an emotional experience and a beautiful memory for a lifetime. 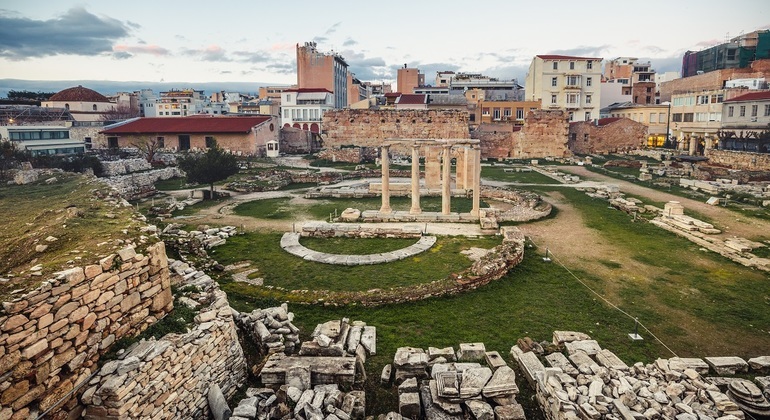 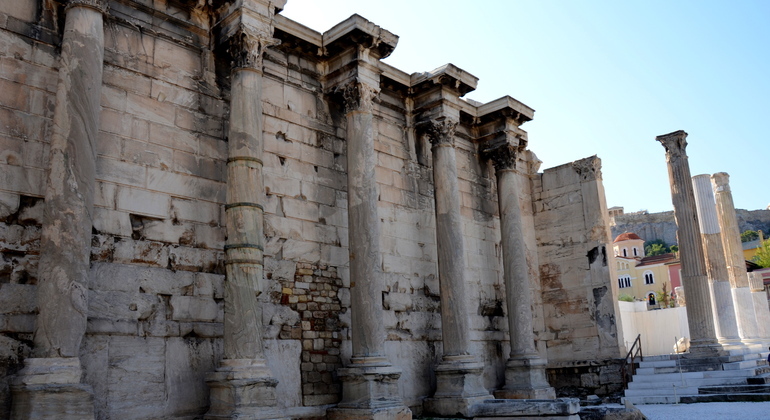 Explore the city that has over 4000 years of history the birthplace of democracy and the Cradle of Western Civilization. 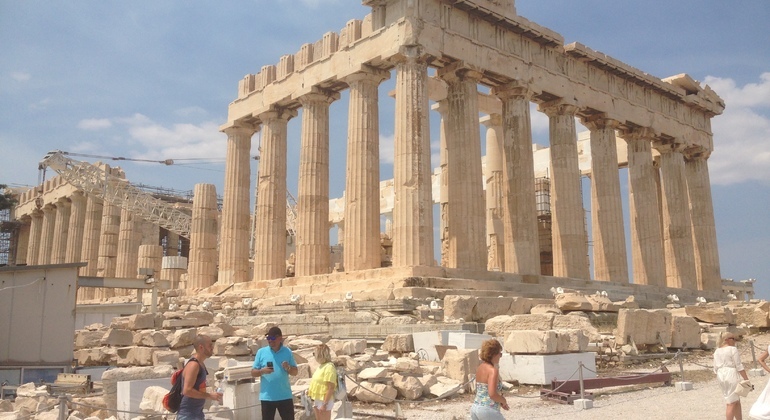 See the city through the eyes of a local get the best tips and live your own myth. 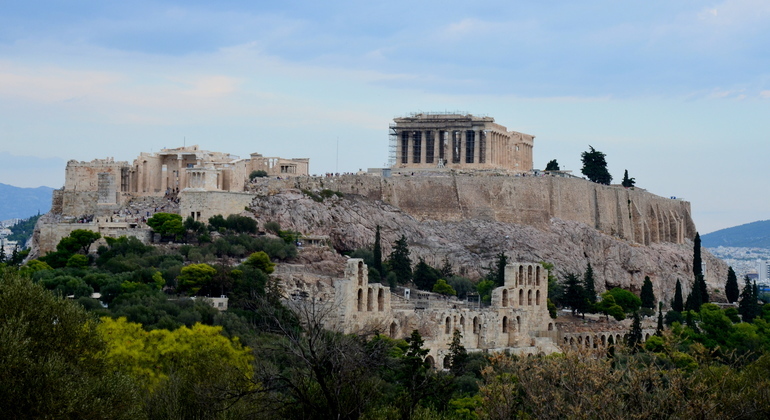 Wonderful walking tour with Toni in Athens! 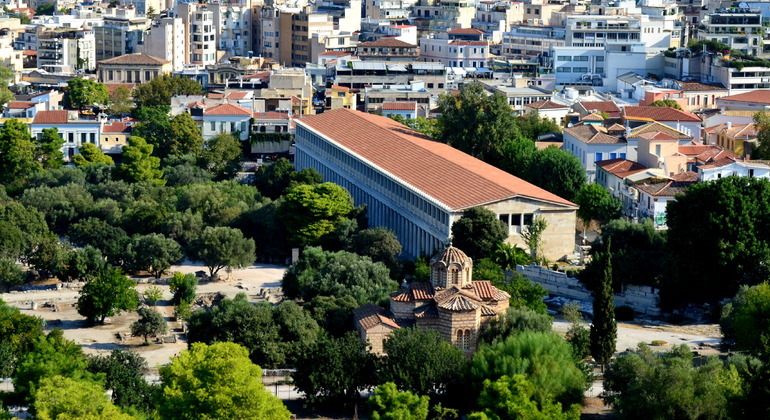 Exit Metro Station Syntagma at the center of the square in front of the fountain I will be waiting for you.